Were at a pivotal point in the history of mobile screens  OLEDs have finally matched LCDs. Looking at the user interest, OLED-packing phones have climbed up to equal LCD models and are set to surpass them very soon. Back in 2017, we looked at LCD vs. OLED for the first time, but then we simply counted the number of new models each year. This time around we took actual interest into account (by looking at interest in each phone on our site) because more popular and typically the ones that get better sales numbers. We still plotted the number of new models year (in yellow), but as you can see there isnt much correlation between number of models and user interest. For example, 2012 and 2015 were peak years in terms of new models, but interest is pretty low  22% and 32%, respectively. Actually, OLED phones hovered around 33% for a few years until things took off this year. We think this is a case of quality, not quantity. That is to say, Apple and Xiaomi have recently gone all-in on AMOLED for their flagships, as did Sony and Nokia, Oppo and vivo have been getting popular as well. The industry isnt blind to this. Until recently, Samsung produced close to 90% of mobile OLED screens. Since then, companies have tried using LG screens, but it looks like BOE will be the second major player in this field. Its the major supplier of screens for the Mate 20 Pro, brushing past LG, and it wants to make OLED screens for the new iPhones too. 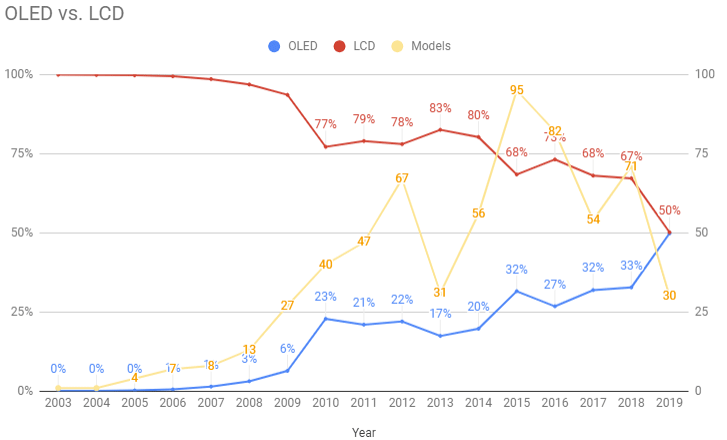 There are some factors that may have contributed to the rise of OLED. Curved screens have certainly contributed  modern OLED screens are built on a flexible plastic substrate that makes this possible. But those are flexed only once, when the screen is built. Foldable phones are emerging and instantly getting popular, so thats another consideration. OLEDs reign will not be forever. In recent years weve been hearing about Micro LED, which is a better technology, at least on paper. But to understand why that is, we need a crash course in how screens work. LCDs have a backlight and pixels that work like shutters  they block light to show dark colors or let it through to show white. This is why black colors on LCD screens glow. OLED screens, meanwhile, have little lamps for pixels  they create light to show bright colors and dim (or even turn off completely) to show dark colors (and perfect blacks). 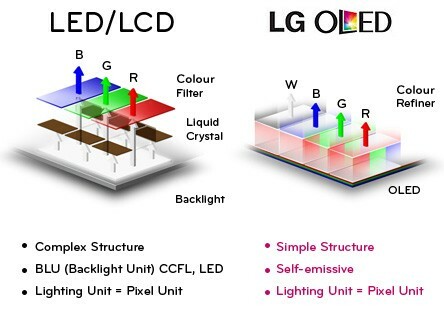 Micro LED is essentially the same as OLED, but the lamps are built differently. Long story short, organic LEDs (OLED) need more power for the same brightness and are less durable than classic GaN LEDs. However, OLEDs are easier to make into tiny pixels and so far no one has pulled this off with Micro LEDs on a commercial scale. Thats still some years away, though. For now, 2019 marks the era of OLED screens on mobile and it will be a few years before that changes. 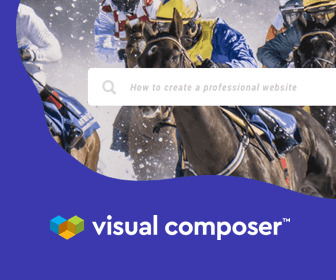 But when the time comes the change might be very rapid – fierce competition means no one wants to be left behind and once the technology is ready it will be adopted by every major player instantenously. PS. Sony made a demo TV with Crystal LED Display (aka Micro LED) in 2012. Samsungs insane 146 The Wall from CES this year is also Mircro LED-based. Apple is reportedly working on this tech too. Previous Weekly poll: Are tablets still relevant?